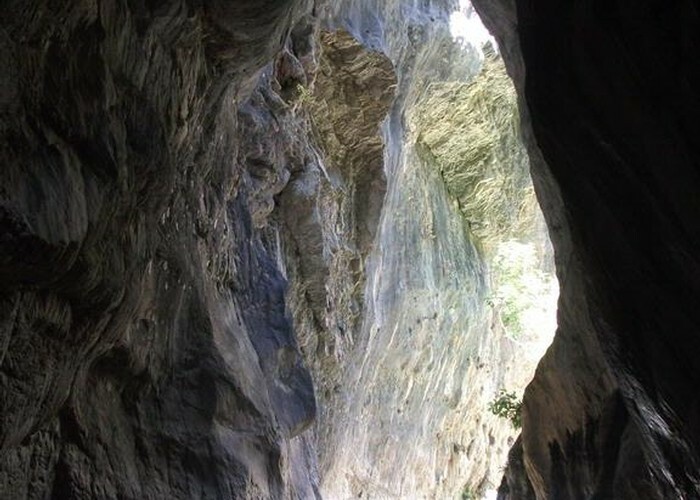 Follow the Waima River through a narrow gorge sliced into solid limestone. A great choice for a hot summer weekend. Sawcut Gorge • By lisa_puddles. Added 6 August 2001 by MatthewMatthew. 1 revision 22 February 2010 by MistaBMistaB.